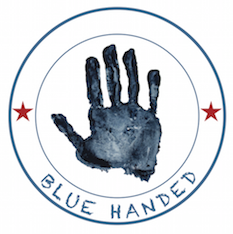 Telescope Style now featuring Bluehanded indigo accessories. 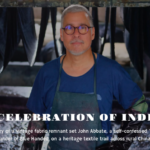 Telescope Style is a new online platform of curated edit of unexpected, smart & elegant home wares & lifestyle finds fuses globally style with modern living. 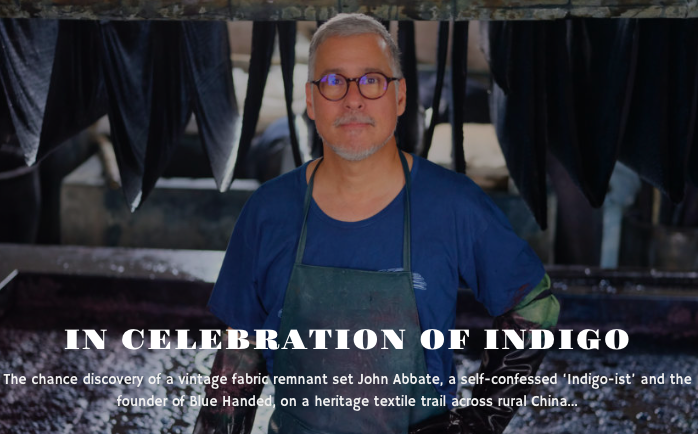 In celebration of Chinese New Year this week we chatted to John Abbate, the founder of heritage, indigo, textile brand Blue Handed, whose long-held passion for the artisanal and the hand-made led to a fruitful and fascinating collaboration with a Chinese master dyer.